Although there are many different types of skin problems that may exist, acne is one of the more common and problematic. It tends to occur when we are teenagers but it can also occur at any time in life and can affect different parts of the body. It is most likely to be seen on the face but a problem with acne may also be seen on the back in some individuals. It isn’t known why people experience acne, although it is thought to be a hormonal problem and may be associated with an over-production of sebum. Regardless of why acne occurs, finding an effective treatment is very important to those who suffer from it. Many people will try a pharmaceutical treatment but they often have limited, if any benefit. 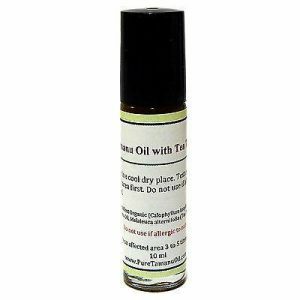 You may be able to treat acne with the use of a natural product and one that is gaining in popularity is tamanu oil. 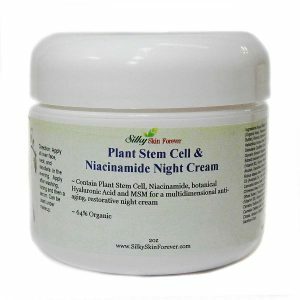 You may find that it is just what is needed to help clear your skin and keep it clear for the long-term. This oil was certainly not a newcomer to the scene. If you travel to the South Pacific, you will find that it has been used for a wide variety of natural treatments for hundreds of years. The oil comes from the seeds of a tree found in the South Pacific, which is similar to an apple tree. Those seeds may hold the key to clear skin and a healthier body. In recent years, however, this oil has made its way east. It is now very popular in the United States and you might be surprised with exactly how much it can clear the skin. 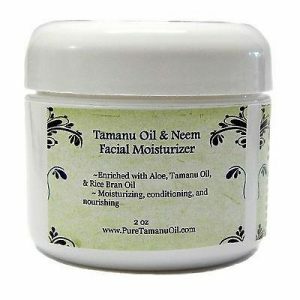 One of the benefits of using Tamanu oil for acne is the fact that it works as a moisturizer. You might think that this is counterproductive because most people are dealing with an excessive amount of skin oil that leads to acne. It is all about balance and when you balance out the production of sebum, it is going to impact the health of your skin in amazing ways. If you are lacking in skin oil, it will help to moisturize and smooth the skin in the area. 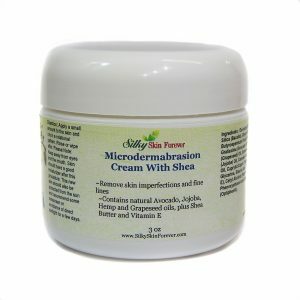 If you are dealing with an excess of sebum, it will reduce it and keep the pores from getting clogged. 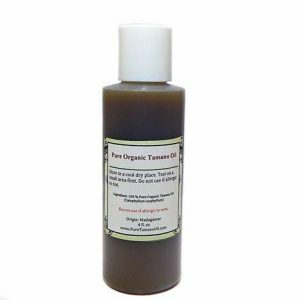 One other way that you may be able to use tamanu oil for acne is if you are suffering from acne scars. These are scars that can last for years and sometimes, they may last a lifetime. 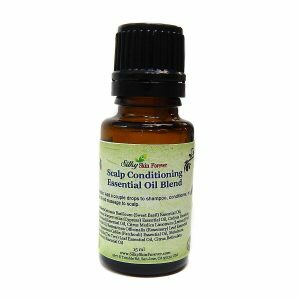 Using this oil on those scars may help to soften the skin and to reduce their appearance. You shouldn’t expect them to disappear completely but it will help to make your skin brighter, cleaner and smoother. That can go a long way in helping you to be comfortable with what you see when you look in the mirror. 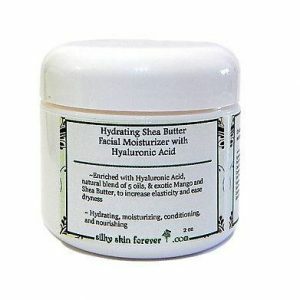 This moisturizer incorporates the powerful healing and moisturizing properties of Tamanu Oil, Neem Extract, Aloe Vera Juice, and Rice Bran Oil. Older What Are the Retinol Serum Benefits? 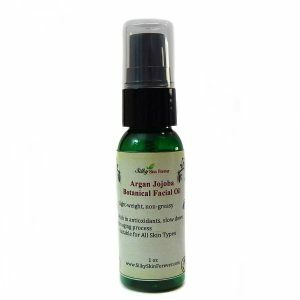 Argan Oil For Acne: Does It Work?